Valid between May 21-31 only, receive 40% off your extension installation! 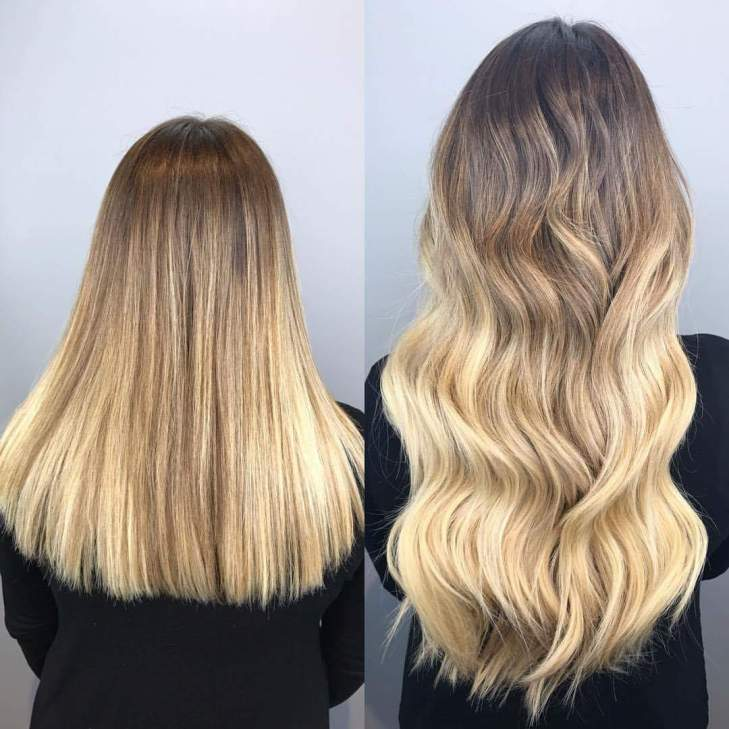 This does not include the price of the hair and this special is only for new installation of tape-in extensions (existing extensions needing a move-up, hairbands, bangs etc. not included). Must have a consultation prior to installation. Please allow 1 week for hair to come in before your installation appointment.